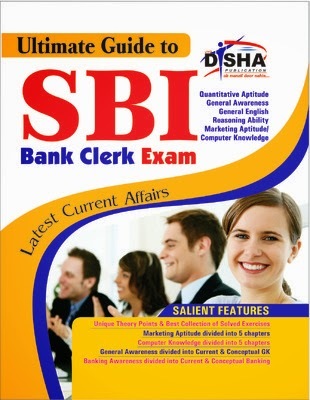 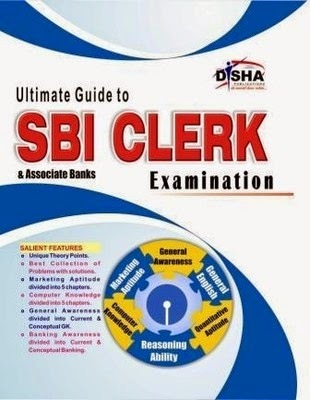 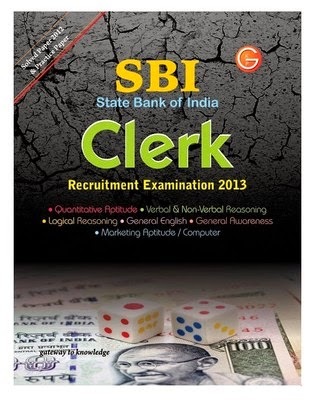 If you have applied for the State Bank of India Assistant Clerk exam 2014 and want to prepare for this exam then here are some most popular books which are also available in online shopping stores. 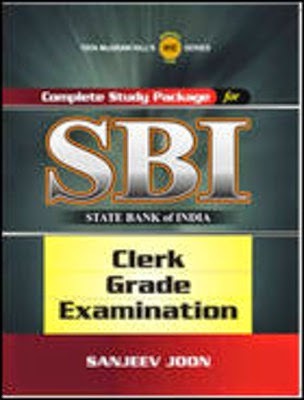 You can order online easily. 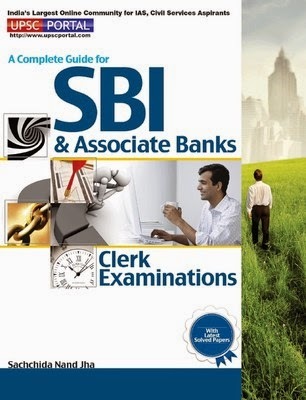 These books are best books for SBI Clerk Exam Preparation. 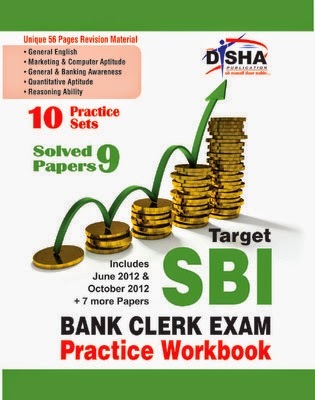 There books contains a full set of practice questions as well as details solution to various reasoning , aptitude, English and General awareness questions.